For beginners willing to have a website of their own may choose from among multiple platforms available online. Magento, Drupal, Joomla, etc. are all up for grab for the tech savvy nerds. But wait! 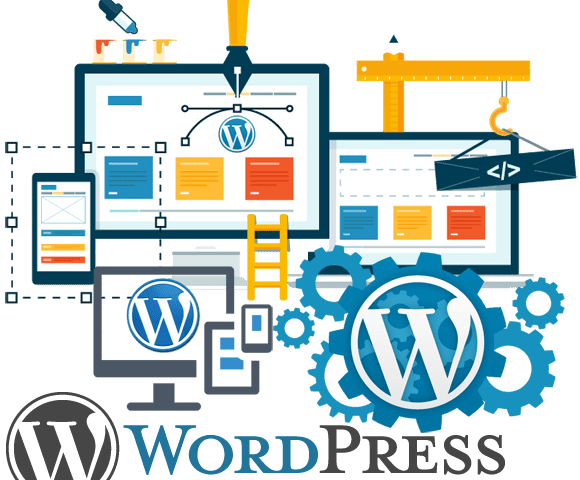 Not all who aspire to own a website have upper hands on technology, and this is where the secure, reliable, and easy to use WordPress platform makes the difference. With this CMS, even a beginner like you could easily create a website of your own; all you need is a little bit guidance. This concise guide would be enough to make you a WordPress pro in this regard. So let’s start. An appealing domain name that could attract your potential customers toward your business website instantly would be your best move. To fulfill this first step, you can browse through several reputed domain providers like GoDaddy, Bluehost, etc. Check for a unique domain name, which is affordable and clicks through the minds of your customers.Purchasing Web hosting package is the next move in this context. Usually, the renowned services providers also offer the combo package consisting of domain name and hosting services. Generally, reliable web hosting companies provide single-click WordPress installation. This feature should be there in the control panel of your account. Here is how you could do so. However, if there is no 1-click installation option, or you are a nerd and want to do it all on your own, you could also choose for manual WordPress installation. After installing WordPress successfully to your chosen domain, selection of a soothing theme is another important task. For this, you could choose a free WordPress theme from among numerous ones available online. However, if you are serious about giving a dynamic online identity to your business, buying a premium WordPress theme would be the best. Before putting your money in, make sure that the theme is customizable and satisfies all your requirements. 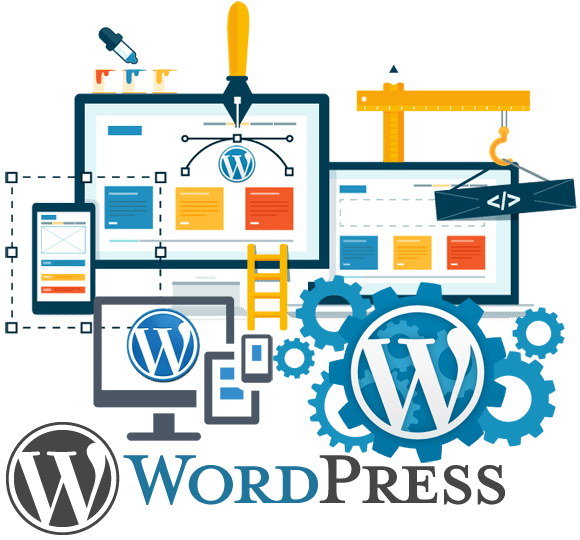 In case you are purchasing the theme from any other provider, it is better to download the design template on your device and then go on to upload it for WordPress Installation. Once you have installed your preferred theme, you can customize it as per your preference, with the help of vivid features available. For instance, you can change your taglines& page titles and disable comments for web posts. To add further, you can also tweak the menus, theme colors, logos, and website layout in entirety. To cut it short, just make sure that the outcome is a pleasing one for your targeted customers. You can add a Service Page, About Us Page, or more. For this, simply navigate to the sidebar of your WordPress Dashboard, and click Pages > Add New. You can add textual or multimedia content to the page and save it as a new web page of your website. In addition, you can also link your page to the navigation bar, add and edit your posts, and do much more. These important steps are the building blocks to help you come up with an appealing website that could enthrall your visitors instantly. For best results, feel free to contact us at the earnest.